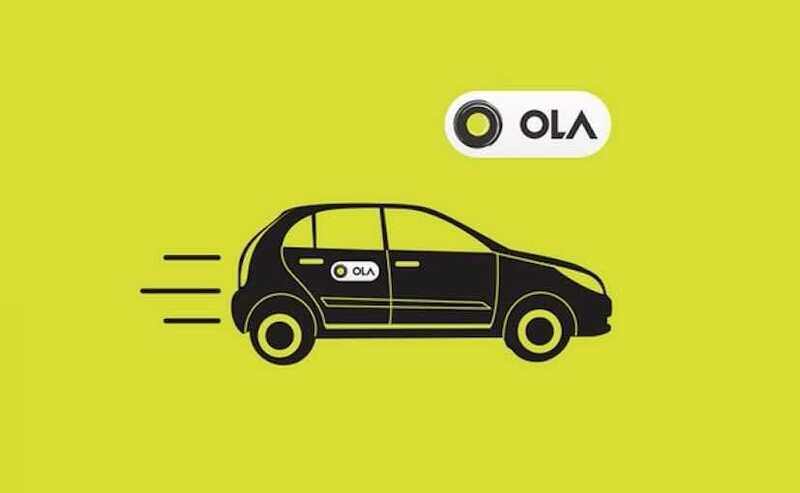 Ola will develop "Mission: Electric" as a platform to bring one million electric vehicles on the road by 2021. Ola announced "Mission: Electric", which will place 10,000 e-rickshaws and electric auto-rickshaws in its service in the next 12 months. Building on the EV pilot in Nagpur, Ola says that the electrification can improve outcomes for drivers, customers, and its business model. The company will develop "Mission: Electric" as a platform to bring one million EVs on the road by 2021 and will work with driver-partners, cities, vehicle manufacturers, and battery companies to make sustainable technologies cost-effective and viable in daily mobility. "Three wheelers are a vital means of transportation and a source of livelihood for millions of people every day. It also represents an immediate opportunity to improve outcomes for all stakeholders while reducing pollution across towns and cities," said Bhavish Aggarwal, Co-Founder and CEO of Ola. Ola launched its first electric vehicle project in Nagpur on May 26, 2017. This was inaugurated by Devendra Fadnavis, Chief Minister of Maharashtra and Nitin Gadkari, Union Minister of Road Transport, Highways and Shipping, in the presence of key dignitaries and thousands of citizens in Nagpur. The project includes electric cabs, electric auto rickshaws, electric buses, rooftop solar installations, charging stations, and battery swapping experiments. Aggarwal added, "Less than a year ago, we launched India's first multi-modal electric pilot in Nagpur. After more than 4 million electric kilometers traveled and many lessons learned, we are significantly expanding our commitment to electrify mobility in India. Ola leads by example, and we look forward to working with state governments and other partners to introduce accessible, affordable, and sustainable mobility solutions at scale." According to Ola, the EV program in Nagpur provided it with significant insights into effectively managing vehicles, batteries, and operations. The company plans to continue its experimentation with ways to optimize batteries and charging, to develop a strong business model for EV deployment in the country.